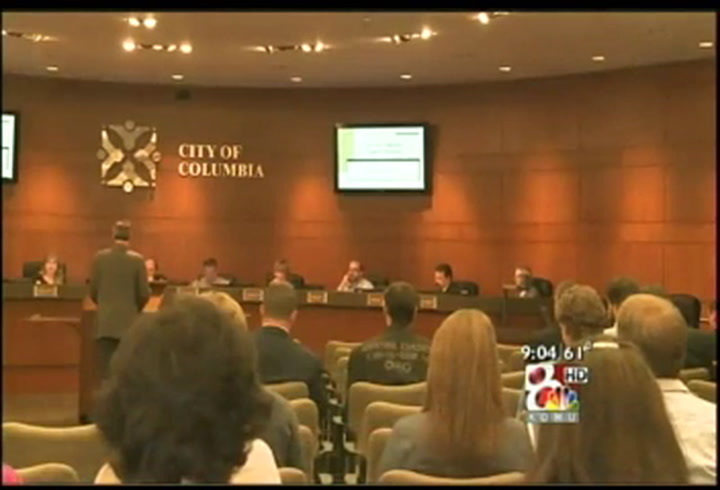 COLUMBIA- The City Council voted tonight on a bill to dissolve the Storm Water Advisory Comission. The commission was originally formed to submit changes to storm water control rules in Febuaray 2010, but it has not met since it formation in Febuary. Director of Public Works John Glascock says the commission was appointed to talk about storm water changes and utility funding. He says the council is considering dissolving the commision since there have not been changes with utility funding for the city of Columbia. Glascock says the commission is a necessary component when it comes time to discuss utility funding. According to Glascock if the commission is dissolved a new task force will be created at a later time.